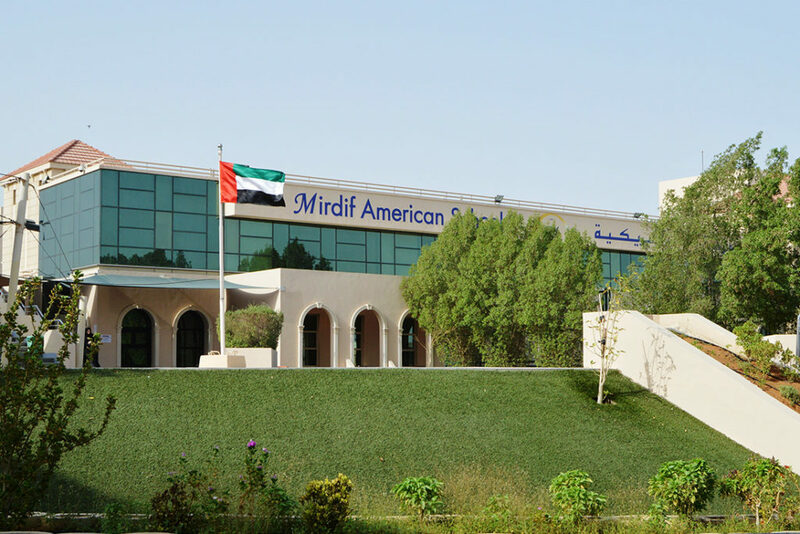 Mirdif American School – Mirdif American School, Dubai was founded in 1995 as an American-based curriculum school accepting students from the age of 3 till 15 years old. 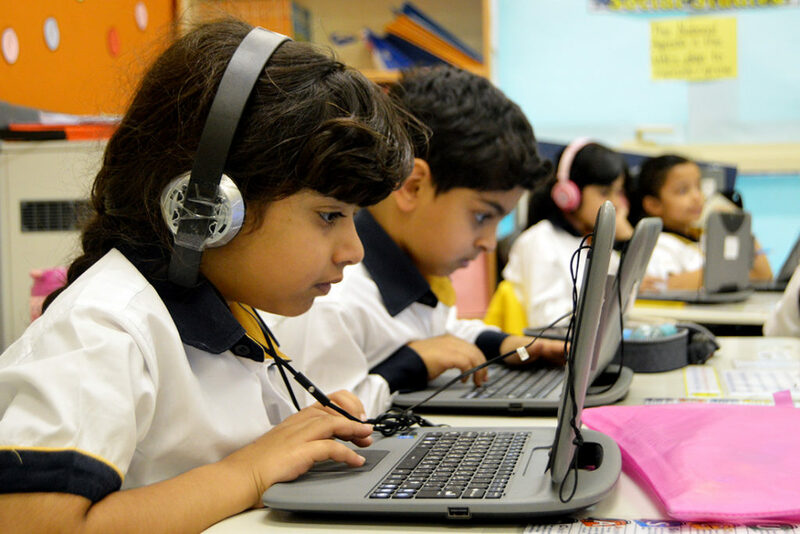 In support of the UAE National Agenda, Mirdif American School seeks to nurture confident, knowledgeable and innovative students by instilling in them, the 21stCentury skills necessary for success in school and life. 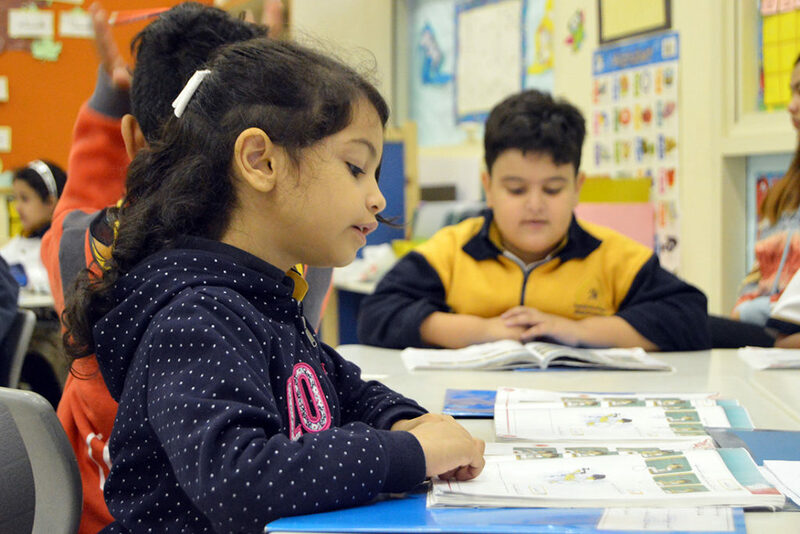 Mirdif American School, Dubai was founded in 1995 as an American-based curriculum school accepting students from the age of 4 to 14 years old. In September, 2009 the school relocated to its newly purpose-built campus expanding into grades 7 and 8 in September 2010 to reach the three levels of : Kindergarten, Elementary and Intermediate. Applications for admission are accepted at all times during the school year. 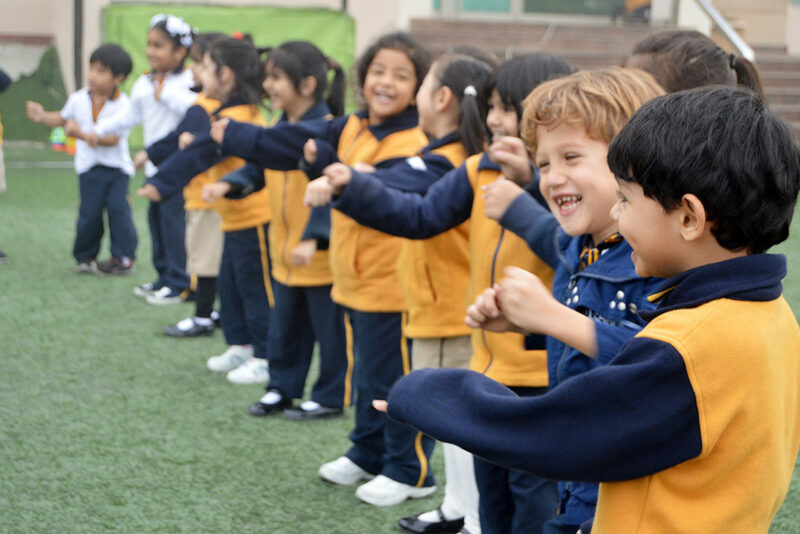 “I’ve been working with the school for 3 years and it’s been the best place I have worked in, in Dubai. I love my job and enjoy what I do every day at MAS. The school has been extremely supportive, appreciative of mine and other teachers’ efforts. 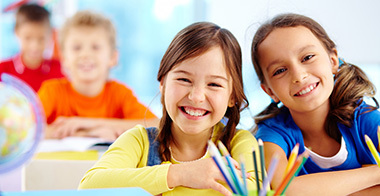 Teachers have the opportunity to develop and grow professionally in this amazing environment. Students have the opportunities to learn through experiments, games, hands on, and gain all the 21st Century learning skills! My motto is: Keep learning, innovating and stay happy with us! 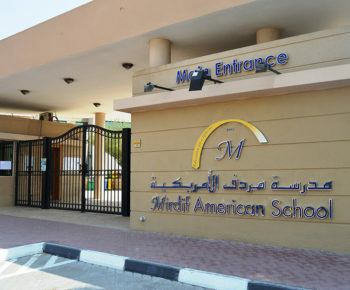 Mirdif American School, Dubai was founded in 1995 as an American-based curriculum school accepting students from the age of 3 till 15 years old.